Black and white combos look lovely on you! That blouse is especially stunning. You're as dreamy as ever. :) Thanks for being a constant source of inspiration! Haha I'm pretty sure I'm too old to say "yolo" too. Carpe Diem sounds so much classier anyway! I love the simplicity. 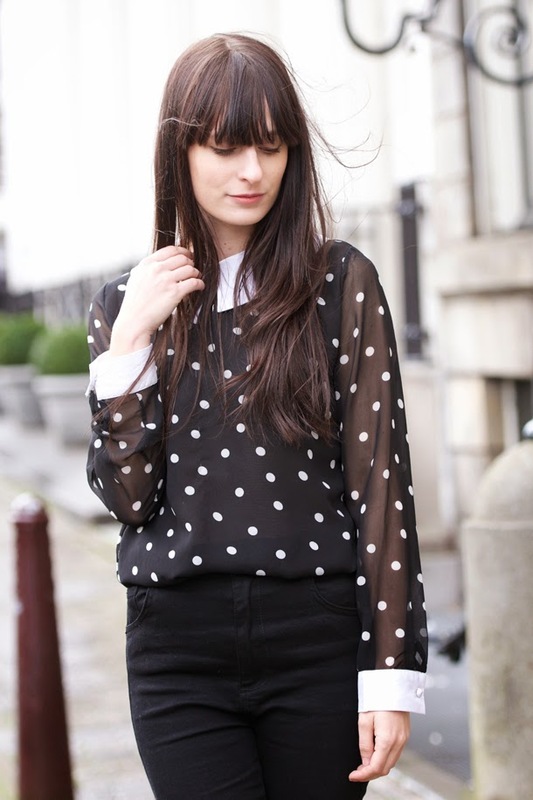 Great blog, Loving your style!